I was watching “Democracy Now” and saw they used Carl Orff’s “O Fortuna” (from his Carmina Burana) to illustrate a montage which featured Donald Trump trying to hold up a bald eagle on his arm (the eagle nearly knocked off his comb over). I had never looked up the astrology for this piece of music and its dramatic energy. I expected a strong Pluto in the relevant charts, with the Jupiter-Pluto archetype my first candidate. 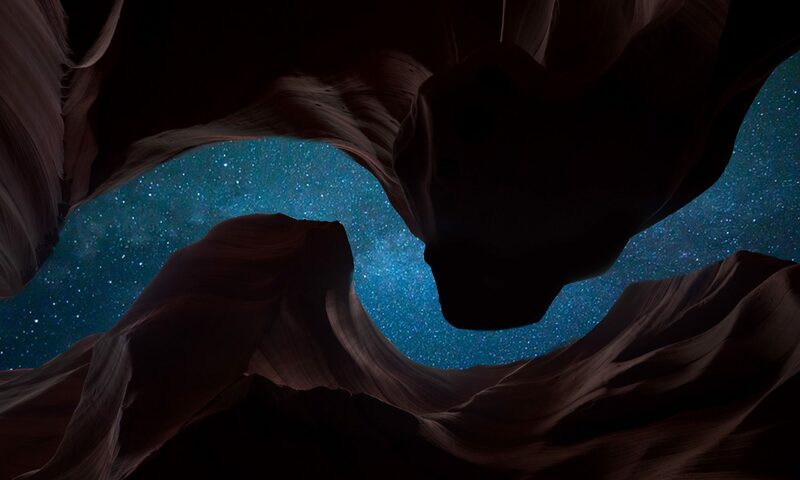 Rick Tarnas describes the Jupiter-Pluto archetype as having an energy of triumph, with its music often featuring a powerful crescendo (for example Beethoven is born with the conjunction). 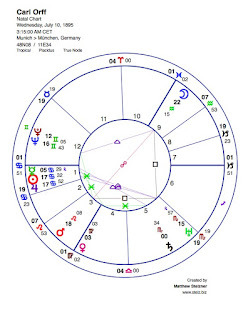 I looked up Orff’s chart and was struck by his natal Venus square Pluto and his exact Sun-Jupiter conjunction (Fortuna), but it is the chart for the premiere of this piece of music that is most striking. 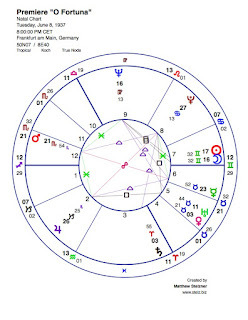 It was composed by Orff in 1936 and 1937 towards the end of that era’s Uranus square Pluto alignment, and it really fits the “rise of fascism” potential of that archetype (and thus its resonance with our own current square alignment). 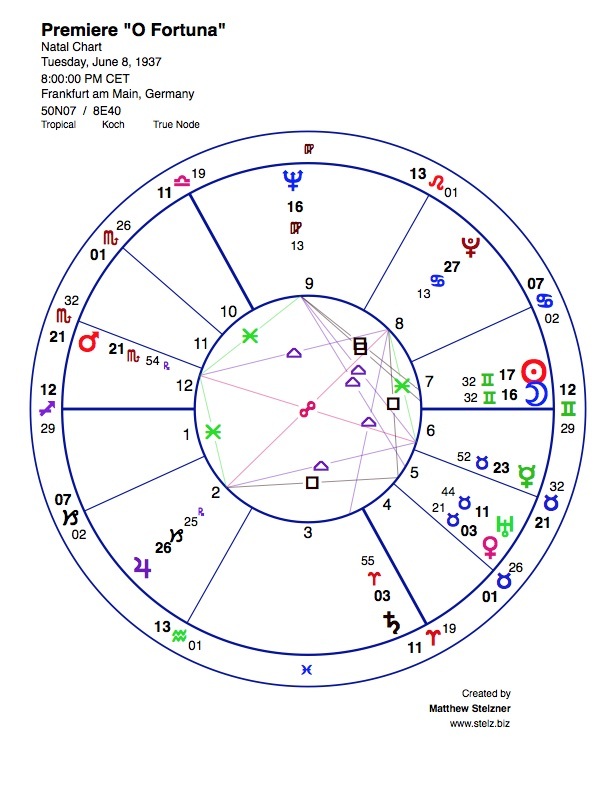 The premiere happened on June 8th, 1937 in Frankfurt Germany right as Nazi Germany was coming into its full potency, and the chart for that evening features an exact Jupiter-Pluto opposition in a T-square with Venus. Carmina Burana is part of a trilogy of works called “Trionfi,” “Triumphs” and it premieres under the astrological alignment of triumph. 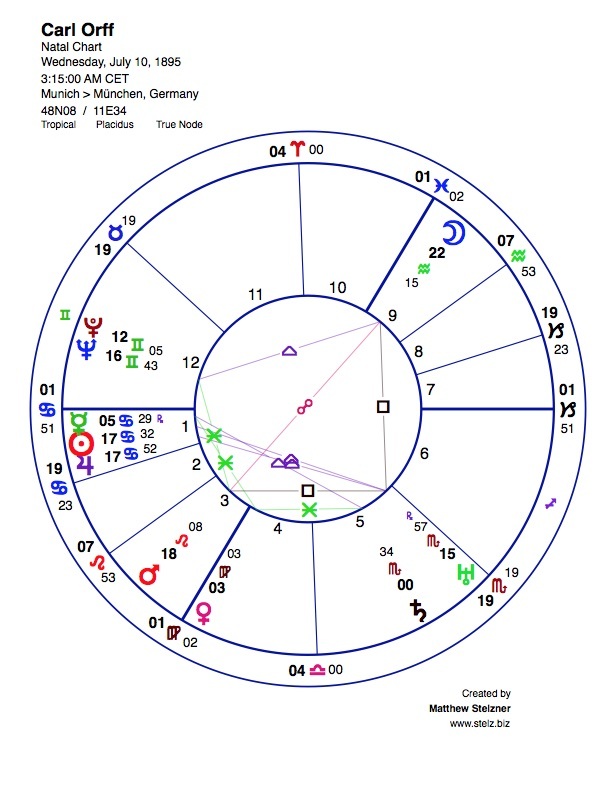 Previous PostPrevious Current Collective Mercury-Pluto Alignment.